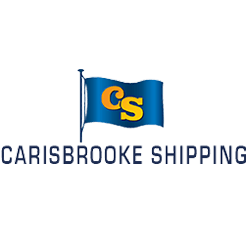 Carisbrooke Shipping is a privately owned shipping company based in Cowes, on the Isle of Wight (the heart and soul of UK sailing), and located approximately 10 miles south of Southampton. 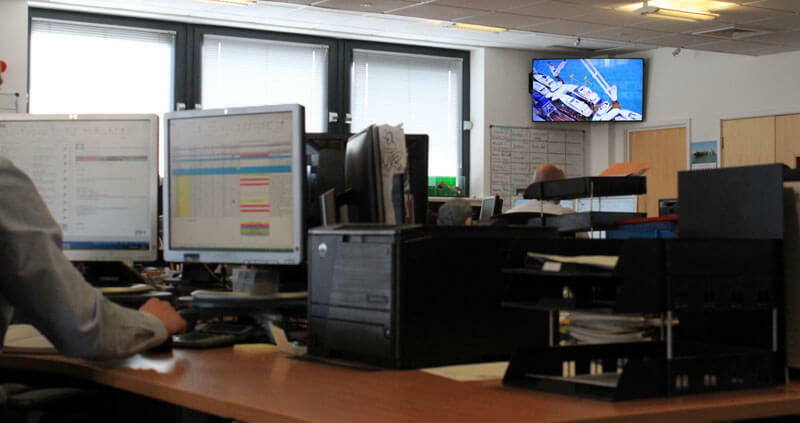 From its relatively modest origins in the 1960s the company has evolved into a worldwide shipping company owning/operating a fleet of over 50 modern, dry cargo and multi-purpose vessels from offices in Cowes (UK), Zwijndrecht (Holland) and Bremen (Germany). 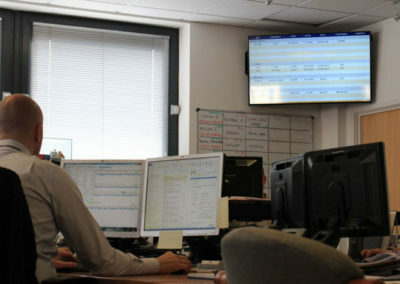 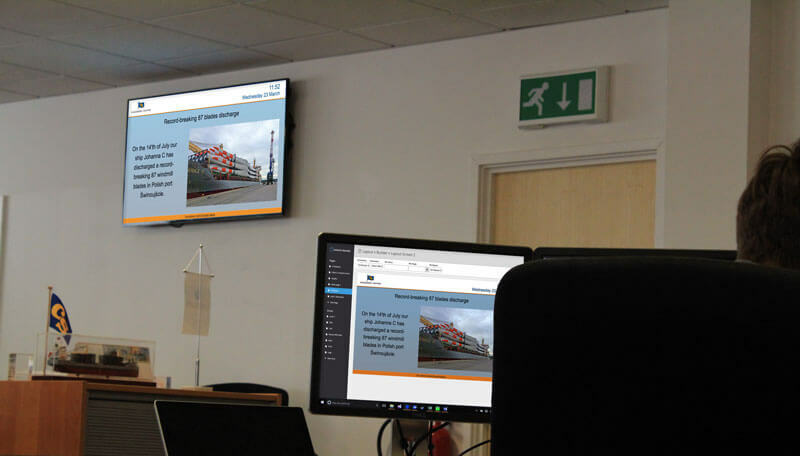 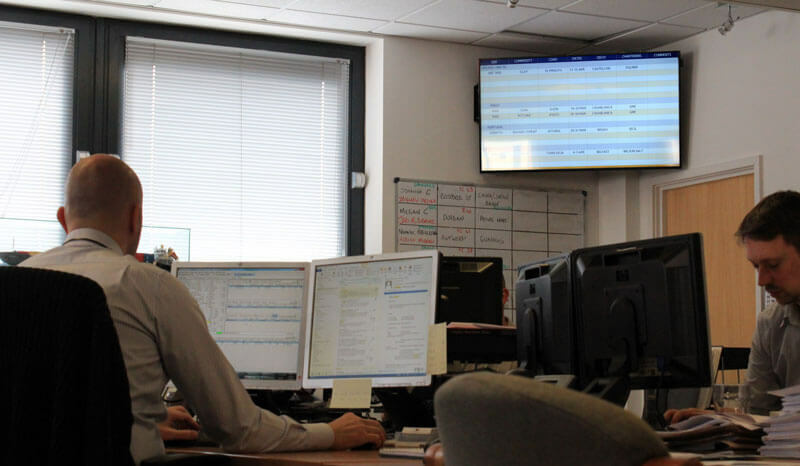 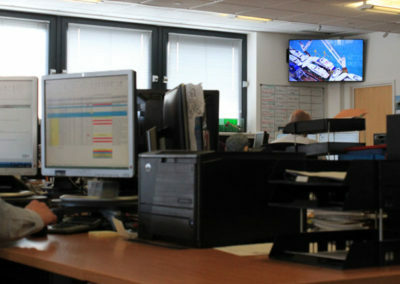 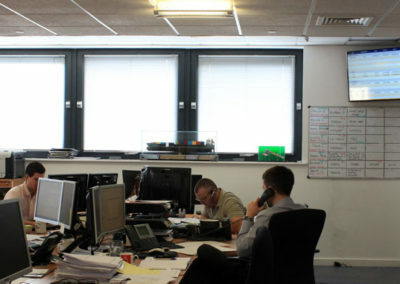 Eclipse Digital Media supplied a range of Samsung 48” Commercial SSP Displays installed across 3 Carisbrooke Shipping Offices (UK, Holland, Germany). 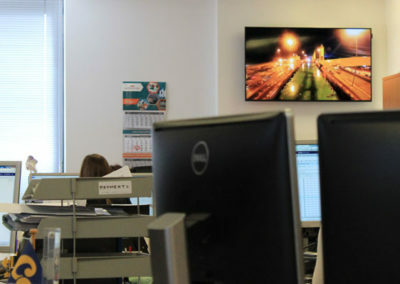 All displays are powered by cloud based digital signage software (embedsignage.com) allowing multi zone, multimedia content to be delivered to each individual screen. 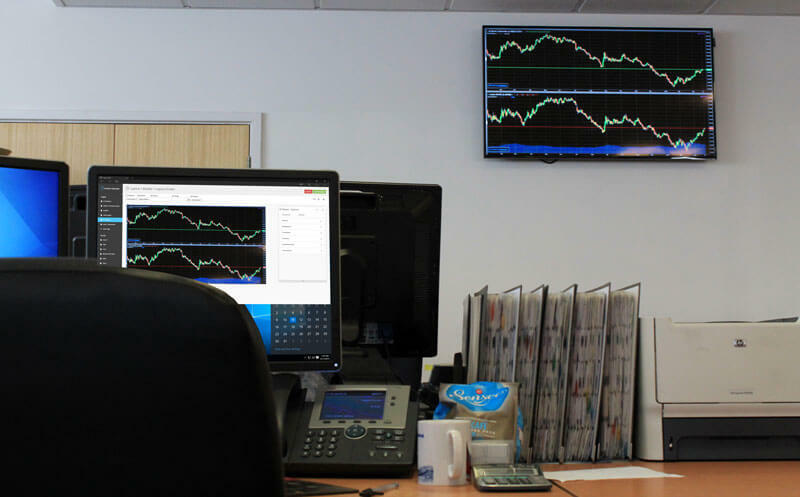 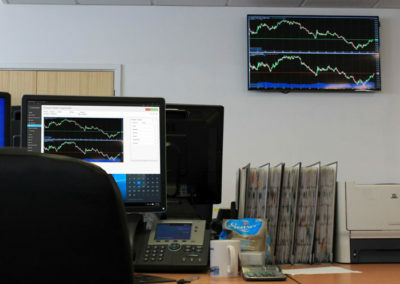 Carisbrooke also extensively uses the ability to connect EmbedSignage with other, external web services allowing dynamic content updates – for example: exchange rates or commodity prices. 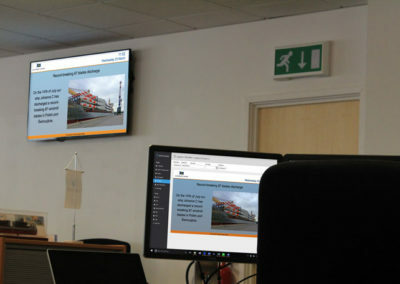 The same “dynamic content” add-on was also used in a custom project linking embedsignage with Carisbrooke Energy Efficiency Monitoring System allowing the real-time overview of fleets fuel oil consumption.